The Volkswagen emissions scandal has rocked the car industry and prompted drivers everywhere to wonder if they can trust anything car makers tell them. The outrage was discovered in the US and involves a programme hidden in cars’ computers. This can tell when the vehicle is undergoing an emissions test. It then switches the engine to a mode where it emits less Nitrogen Oxide (NOx) to pass strict air quality tests. 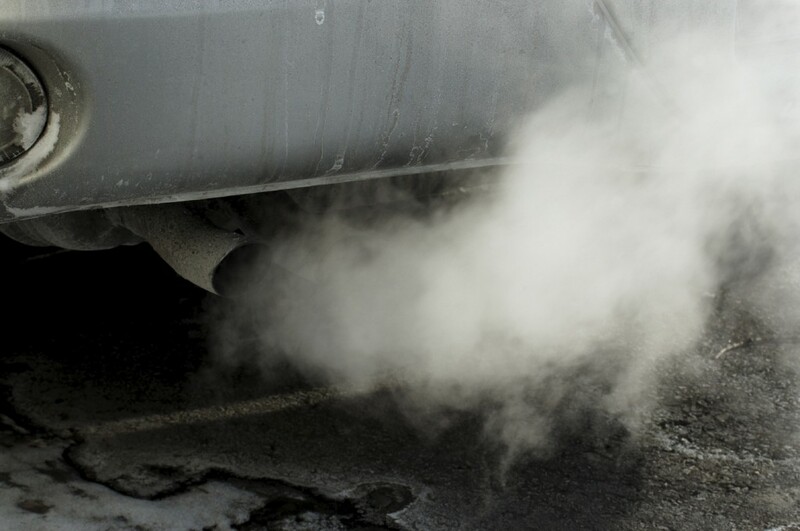 There are 11 million cars world-wide that could be affected. Here’s what British drivers need to know.